This article is part of our special report Renovation of buildings: The fight is over, time to implement. The agreements on the various parts of the EU clean energy package were hard fought, but their signing marks the beginning of the battle to implement them, as much as it does the end of the struggle to agree them! Adrian Joyce is the Secretary General of EuroACE and campaign director of Renovate Europe. In part that is because debates are continuing in Europe over the ambition we can afford to show in our climate policy in the years to 2030 – and beyond. It is also because the costs of not acting now could soon overwhelm our ability to act at all, as recent studies alarmingly highlight. Europe’s climate package has settled a direction of travel – and a shared destination – but it also left questions aplenty about how best to make the journey. Those are the questions we need to talk about now. Despite the EU’s progress in reining in emissions, the percentage of energy guzzled by buildings has stubbornly remained stable over the course of this century. Of late, it has begun heading upwards again, despite significant policy developments in the field at EU level. 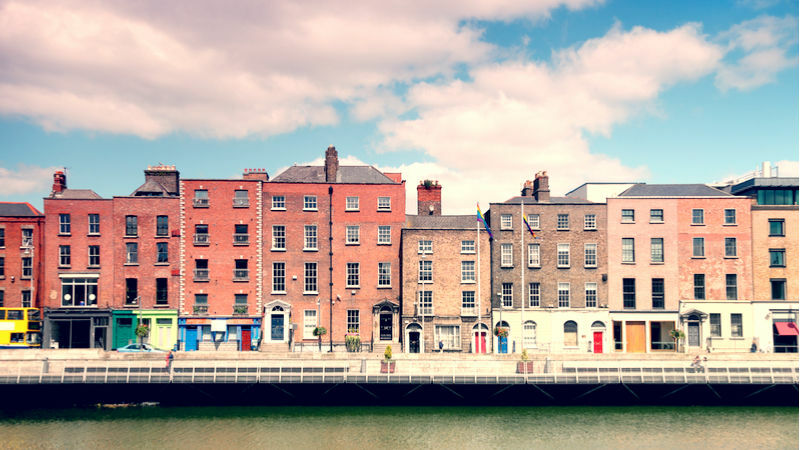 At present, Brussels and Dublin (Dun Laoghaire Rathdown) are the only European cities that we know where all renovations have to be carried out to exceed minimum national energy efficiency standards and thus match up to the recently adopted vision for 2050 for our building stock. That’s why the measures agreed in trialogue to ensure that long-term renovation strategies set the direction, purpose and accountability of Member States in the revised EPBD are so important. Essentially these strategies will be roadmaps with an action plan on how to transform a country’s building stock by 2050, including decarbonising it, to nearly-zero energy standards. They will have to include measurable progress indicators, milestones for the years 2030 and 2040, and explainers for how they fit into overall national energy and climate plans. The strategies must also list policies and actions targeting the worst performing building stock – and public buildings – and they should reference trigger points in a building’s life and possibly use building renovation passports to stimulate timely, cost-effective energy renovations. What kind of consultation will Member States undertake with various stakeholders before deciding policy on their renovation strategies? How will policy decisions filter down from national government to the local and city authorities that implement them? How will those authorities prioritise energy efficiency in buildings, when faced with issues like low carbon mobility, renewables or recycling commitments? How persuasive will regional development and housing departments be when confronted with disengaged or disinterested treasury ministries? Are we serious about trying to prevent a climate catastrophe and ready to put energy renovation first? 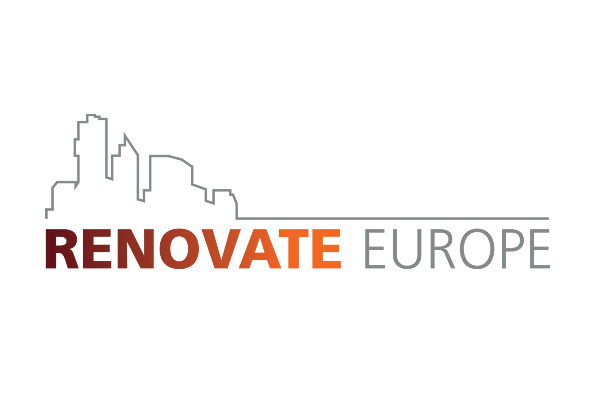 Reader, if you are, you can hear more about the issues at our annual high-level Renovate Europe Conference in the European Parliament today. And if you can’t make it, look out for our communications on its outcome!